Scoliosis typically develops during adolescence. People with scoliosis commonly experience lower back pain. Scoliosis is an atypical curvature of the spine that lasts all of an adult's life. People who have both scoliosis and back pain sometimes wrongly attribute the pain to their condition. There is often no connection at all between a person's scoliosis and back pain. 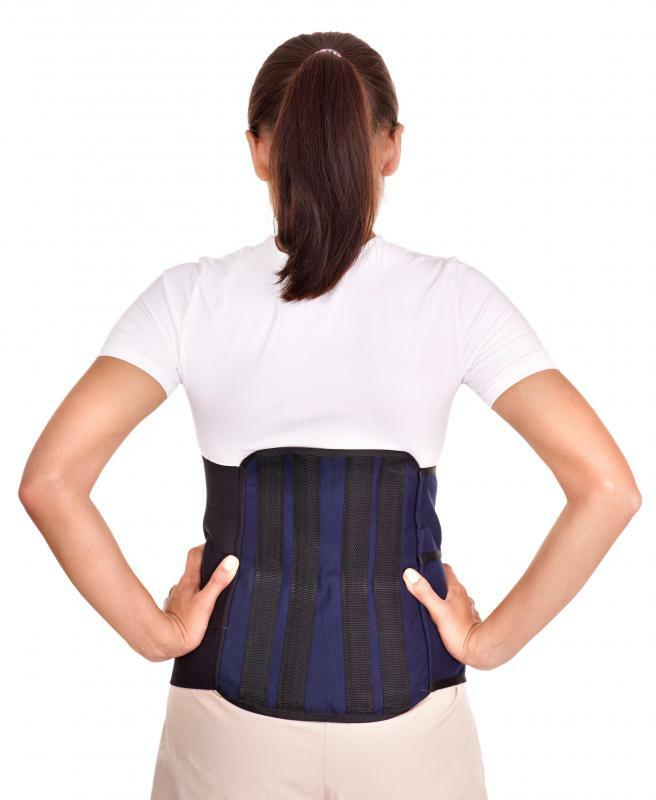 It is possible for anyone to have back pain, and it is most commonly just a part of aging. 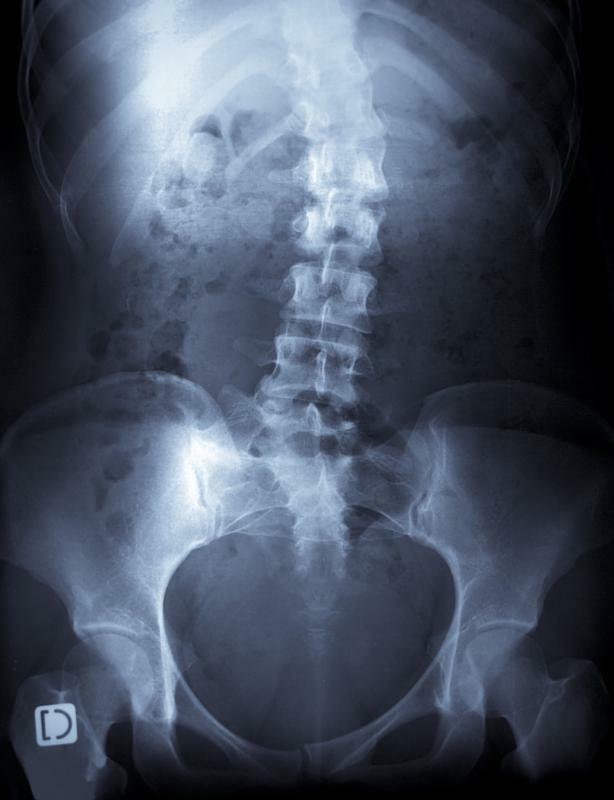 In cases in which there is a link between scoliosis and back pain, the connection typically depends on the age of the patient. For example, in youths, it has more to do with muscle activity; in adults, it has more to do with spinal disc degeneration. Scoliosis normally develops during adolescence. When it does, pain can sometimes be caused by certain muscles straining in attempts to control the curve. This is not very common, and good doctors will typically test a child who reports to be suffering from pain for a variety of other potential causes, such as a bone infection or tumor, before concluding that there may be a relationship between their scoliosis and back pain. In adult cases, pain can be caused by an unequal strain on spinal discs, which causes the ones carrying the extra weight — that is, the ones near the scoliotic curve — to wear out faster than in most adults. All people, with or without scoliosis, experience some degree of disc degeneration as they age and can suffer from back pain as a result. It is most common to experience this kind of pain in the mid to lower back, as these areas carry the most weight. Scoliosis patients with a curvature closer to the tops of their backs, no matter how severe, are less likely to experience pain in this way. While there may be a risk of faster degeneration in scoliosis patients, it is not the case that scoliosis and back pain in adults are always related, and other conditions, such as osteoporosis and arthritis, can also cause complications. If it is determined that the pain is related directly to scoliosis, and it is severe, surgery may be an option, but this extreme measure is usually avoided when possible. If the pain is misdiagnosed and the degeneration has nothing to do with the scoliosis, surgery will have no effect. Doctors treating patients with back pain generally instruct them on how to exercise as well as how to improve their postures and ways of lifting and sleeping to avoid further disc degeneration and muscle strain. Simple drugs such as aspirin may be prescribed and, in some cases, wearing a brace or using a heating pad can also help relieve pain. Chiropractic treatment and acupuncture are other commonly sought methods of relieving back pain. How do I Treat a Thoracic Herniated Disc? What are Common Causes of Back Pain When Breathing? What are the Different Types of Back Pain Rehabilitation?